Team - Robert W5RF, Madison W5MJ, Keith VE7KW, Robert K5PI, Bill W5SJ. 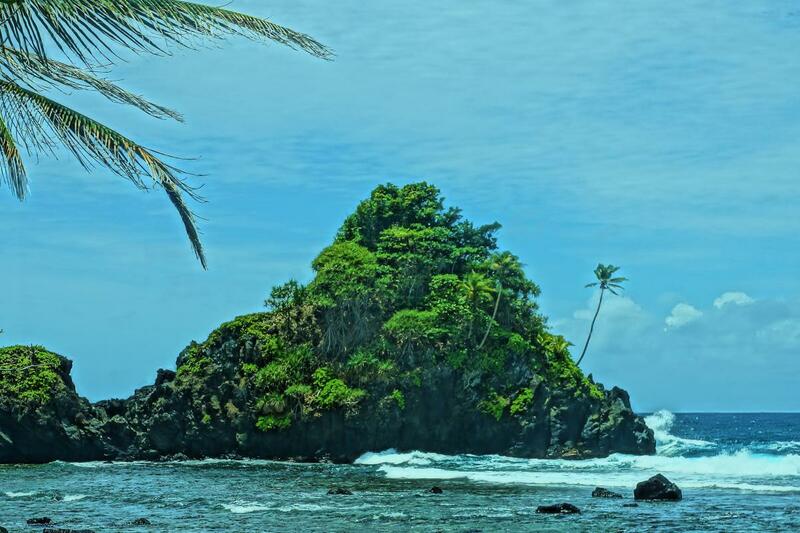 Camel Rock, American Samoa. Author - chumlee10. 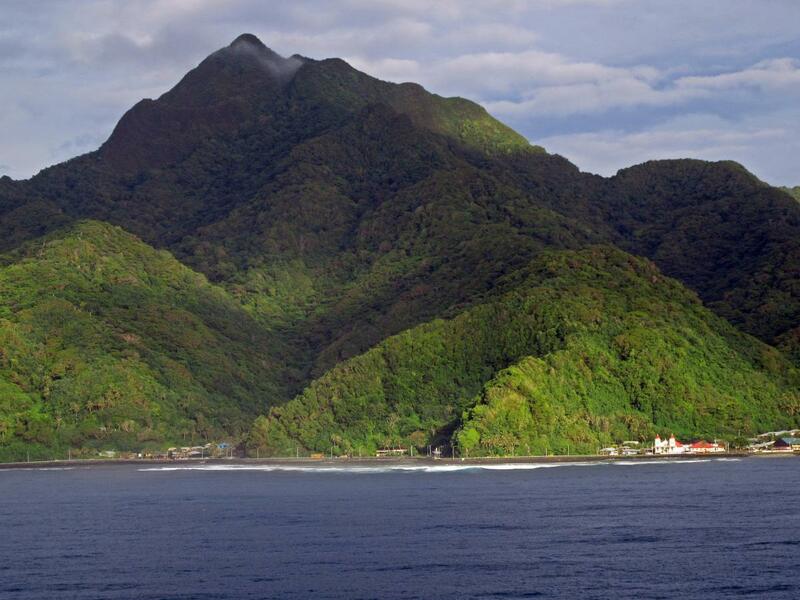 Mountain Pago Pago Harbour, American Samoa. Author - Amanda. 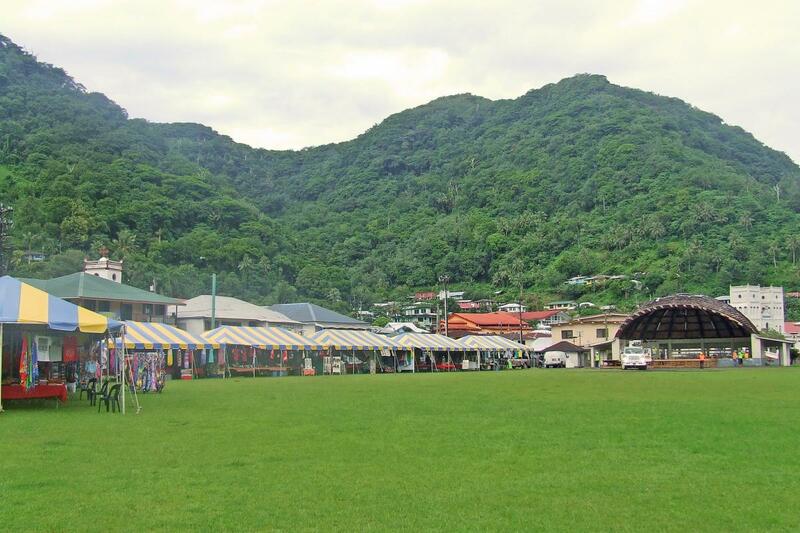 Pago Pago, American Samoa. Author - Diane Sullivan. KH8/W5MJ. Where is American Samoa located. Map.